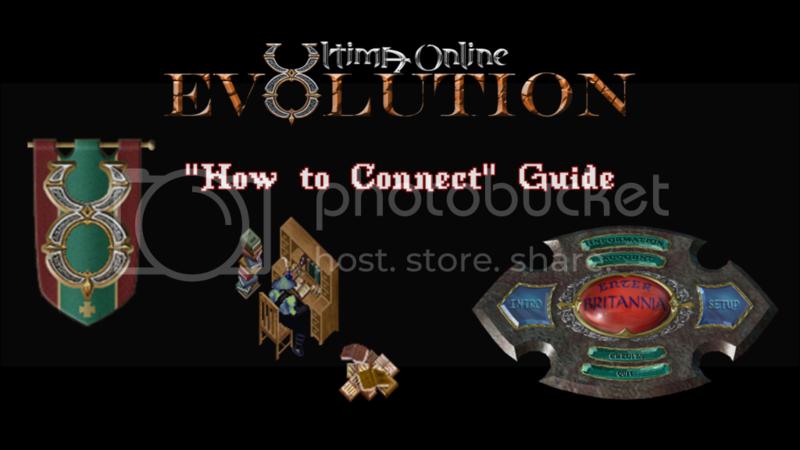 Want to play on THE #1 Custom Shard for Ultima Online? Well I've gone ahead and created a video to show you just how to do that. See you in-game!! Not sure where to post this but I can't log in. What version does evolution support? I am using UO Version 7.0.61.13 and UO Steam - it wont log in past character creation. Here are the links to get set up! See you in game!